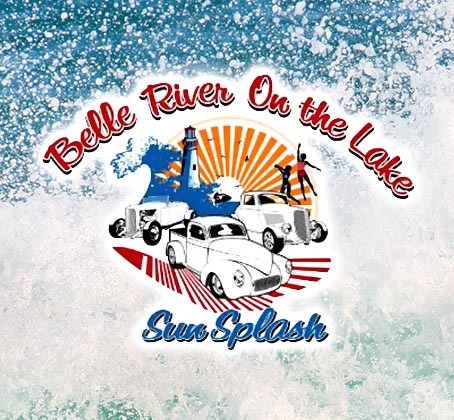 The 23rd Annual Belle River On The Lake Sunsplash Festival takes place July 12-15, 2018 featuring a long list of entertainment and fun for the whole family. 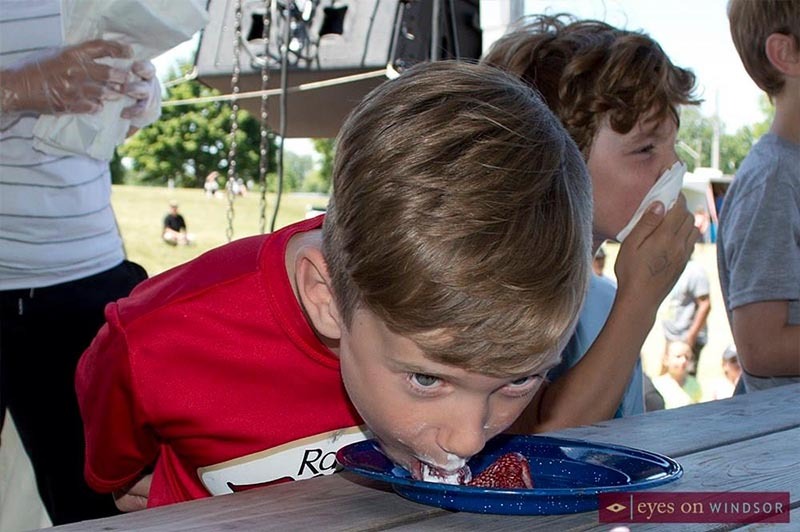 The Carter Carnival Midway kicks off Thursday and the fun continues all weekend long. Enjoy a wide range of musical entertainment all weekend. The kids will enjoy lots of fun too including face painting, kids crafts, colouring contests, sandcastle building, daily scavenger hunts, and annual chalk art contest. The popular Sunsplash Parade takes place along Notre Dame St. on Saturday, July 14 starting at 10am. The 17th Annual Sunsplash Classic Cruise Car Show with over 700 hundred classic cars takes place on Friday, July 13, 2018 from 1pm to 8pm. The Canadian Watercross Races and Freestyle tour are back too featuring over 100 competitors from all over North America. The Canadian Watercraft Association brings internationally ranked racers to Belle River to compete on jetskis that will reach up to 140 km/hr while battling for podium positions. In addition, the best freestylers in North America will perform amazing flips and tricks in strategically choreographed routines to earn maximum points toward national championship ranking. The Canadian Watercross events are FREE to spectators, and run between 10:00am and 5:00pm on Saturday and Sunday. Find a spot on the beach, pier, or from a boat anchored around the course perimeter, and enjoy the competition! There’s a lot more happening at the Belle River on the Lake Sunsplash Festival so don’t miss out! 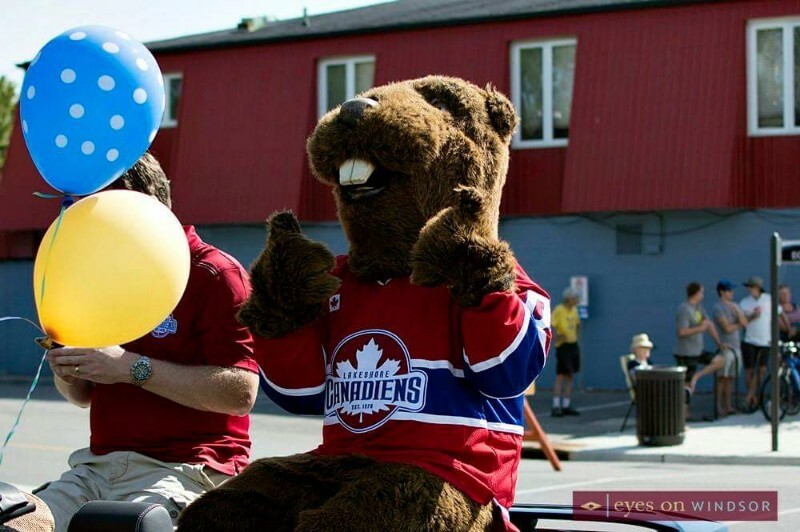 Lakeshore Canadiens Jr. C hockey team mascot, “Bucky,” during Belle River Sunsplash Festival Parade on July 23, 2016. Photo by Eric Bonnici / Eyes On Windsor.